MTV India’s brand new alternative youth culture magazine. 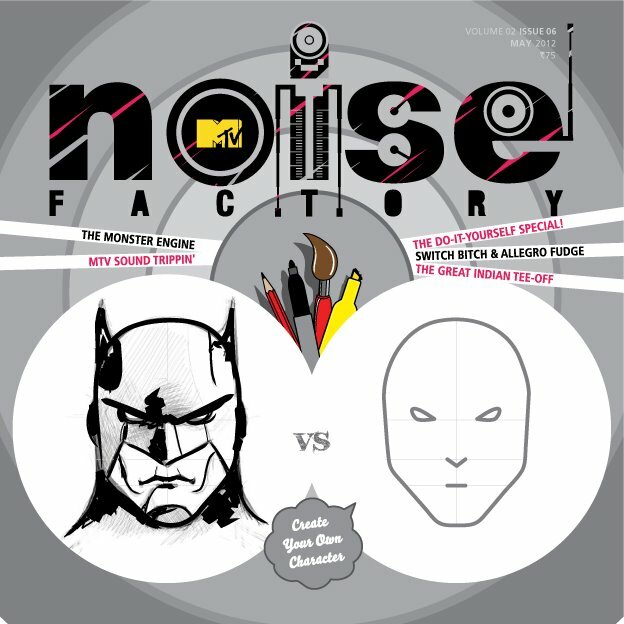 A monthly youth magazine with over 60 pages of cool, MTV Noise Factory is one of the many ways in which MTV India fulfills its promise of going Beyond Music, Beyond Television. With its promise to move beyond music and television, the magazine is yet another extension to brand MTV and is the first ever print publication launched by MTV India. A breakthrough from all conventional magazines & dedicated exclusively to the youth, Noise Factory is a fun, upbeat, interesting and exciting magazine that complements the attitude and personality of today’s Gen-X! The magazine has now hit stands all across the country.